Coulee Progressives: Have you called your REPRESENTATIVE/SENATOR today? Have you called your REPRESENTATIVE/SENATOR today? 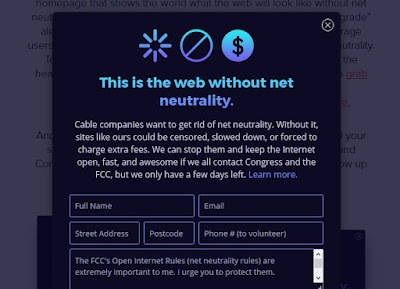 TODAY, CALL ABOUT NET NEUTRALITY!